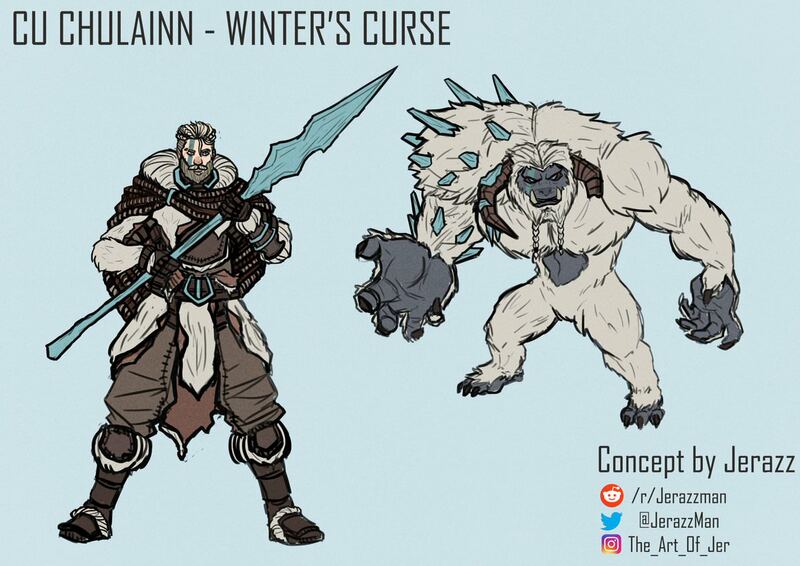 Beyond excited to finally reveal that my Winter's Curse Cu Chulainn concept was chosen as one of the winners of SMITE's Winter/Halloween Community skin contest! It's gonna be revealed in game on the 5.21 Update show this Friday 3pm ET (Saturday 8am for us kiwis), so tune in fam! Last edited by GongsunYiru; 10-31-2018 at 05:57 PM. 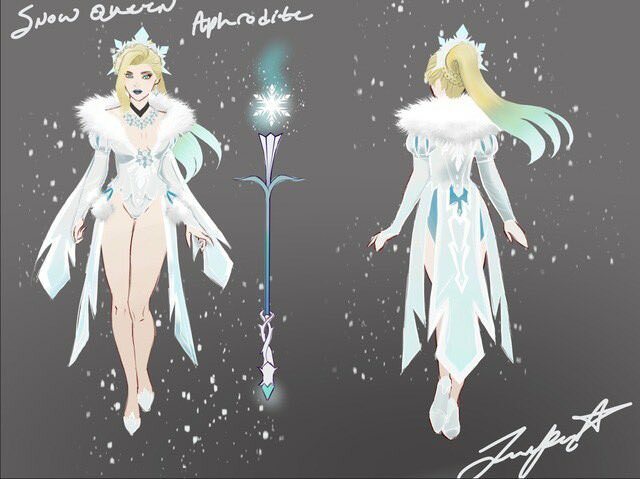 It seems there's two winter skins. Yes on the Aphro! OMG is it a T5 skin? Prob not LOL. I'm gonna be able to kick people's teeth in with a hulking, naked yeti. I'm guessing this is where the Aphro inspiration comes from. But Aphro is my main so more skins on her the better LOL.